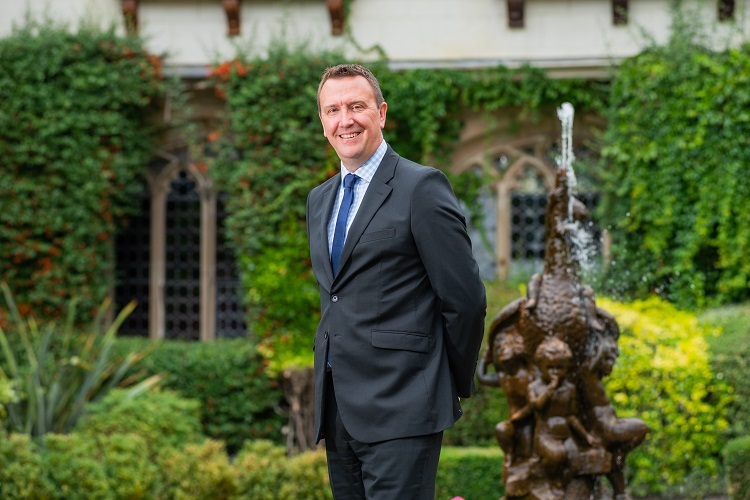 The company that runs the award-winning Coombe Abbey Hotel has appointed a new managing director. Richard Harrison has joined Coombe Abbey Park Ltd after 12 years at Warwick Conferences and will oversee the company which operates the 119-bedroom hotel, the café and on-site pub and meeting rooms, as well as a potential new Go Ape operation and additional café which is set to open next year. Harrison, who started his career with Scottish and Newcastle, has been charged with establishing new commercial activity for the business as well as driving up revenues on the hotel operation. He said: “These are very exciting times for Coombe Abbey and I saw this very much as a fresh challenge. “Coombe Abbey is a hotel which draws custom – both business and leisure – from across the country and beyond, while the county park has a very loyal customer base and has been a favourite destination for local people for generations. “The hotel has always been very successful and runs at a very high occupancy so there is a need to develop other commercial activities which are fitting for the surroundings but will allow us to drive up revenue across the business. Coventry City Council purchased the shares in Coombe Abbey Park ltd in December 2017 and is now the sole shareholder in the company.